Luther Dickinson appeared at Brighton Music Hall recently with his band called The Cooperators; I was eyeing it, but after a friend who saw one of their other shows told me I must see it, I realized it would be worth doing a two-show night to see it. Wow, what an incredible show! I did not know what to expect, other than great music, but this show exceeded any expectations I may have had. I was very excited to see this show at Brighton Music Hall; I bought Rayland Baxter’s album when I was in Nashville last year (he was in the local artists section) and it has been on regular rotation on my iPod since then. Rayland (sometimes stylized as rayLand) is an alt-country musician who has recently broken into the national scene. I believe he played at the Newport Folk Festival in 2014 or 2015, but did not release an album until last year. I am extremely glad World Music/CRASHarts brought Freshlyground, a multi-cultural band from (mostly) South Africa, back to Boston! The last time I was supposed to see them, they had visa issues which caused the show to be canceled. Two years was too long to wait for their triumphant return. 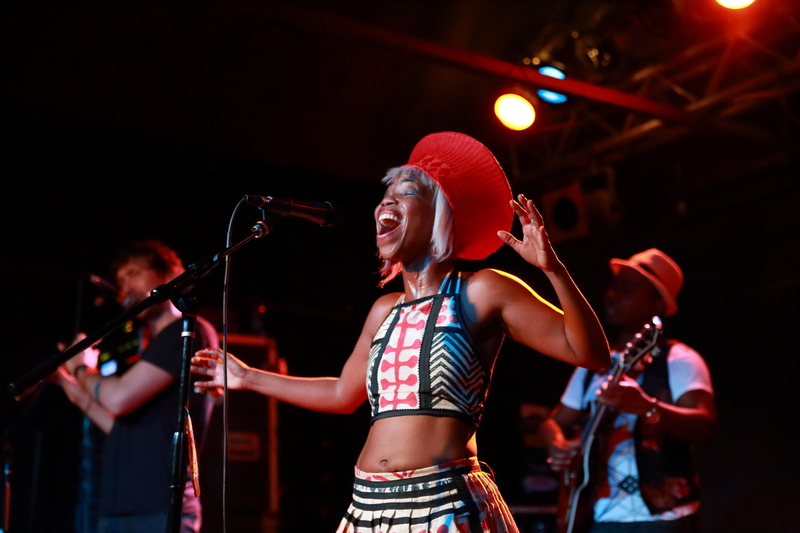 The first (and last) time I saw them, Zolani Mahola was pregnant and was not quite as colorful (figuratively speaking) as she was for this show at Brighton Music Hall. 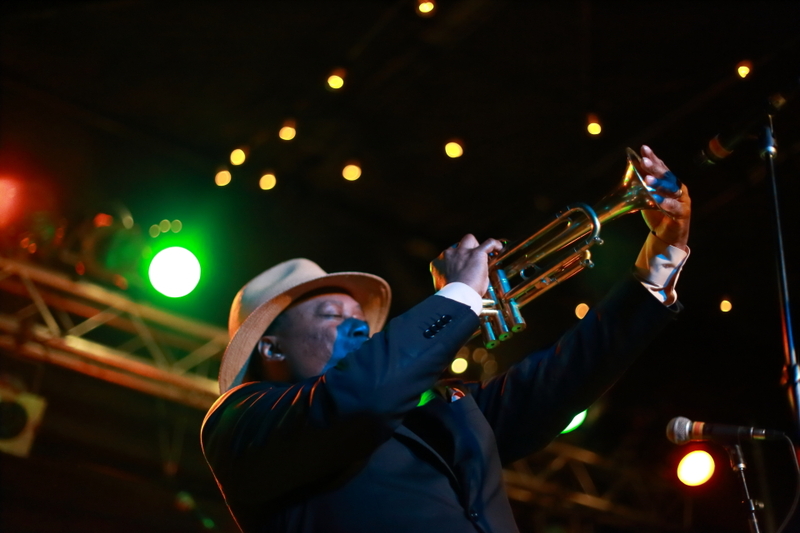 On this night, Freshlyground lit up the dark room with their fusion of traditional African rhythms, rock, pop, jazz, and folk. Please look at the photos in the gallery at the end to get a good idea of how incredible this band is. Bob Schneider Delivers The Goods! 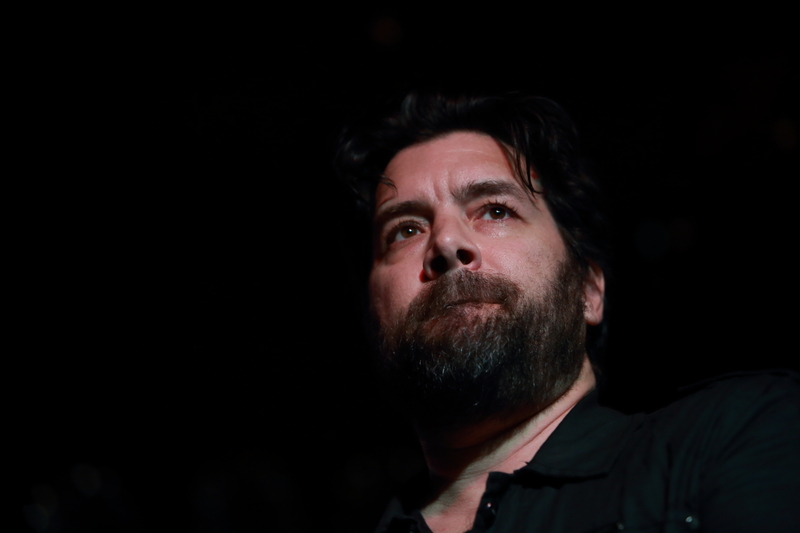 I was at a disadvantage at the Bob Schneider concert at Brighton Music Hall the other night; I seemed to be the only person in the audience who was not intimately familiar with Bob’s songs! That did not spoil my enjoyment of the show, however. 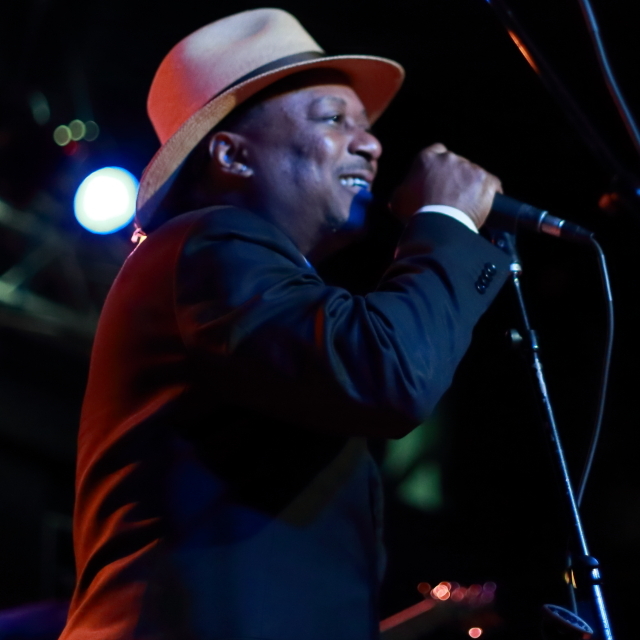 I have known about Kermit Ruffins for many years but had not seen him perform live until last week at Brighton Music Hall. Sure, I saw him on the incredible HBO series ‘Tremé‘ and from his scenes, I knew I had to seize the first opportunity I had to see him. 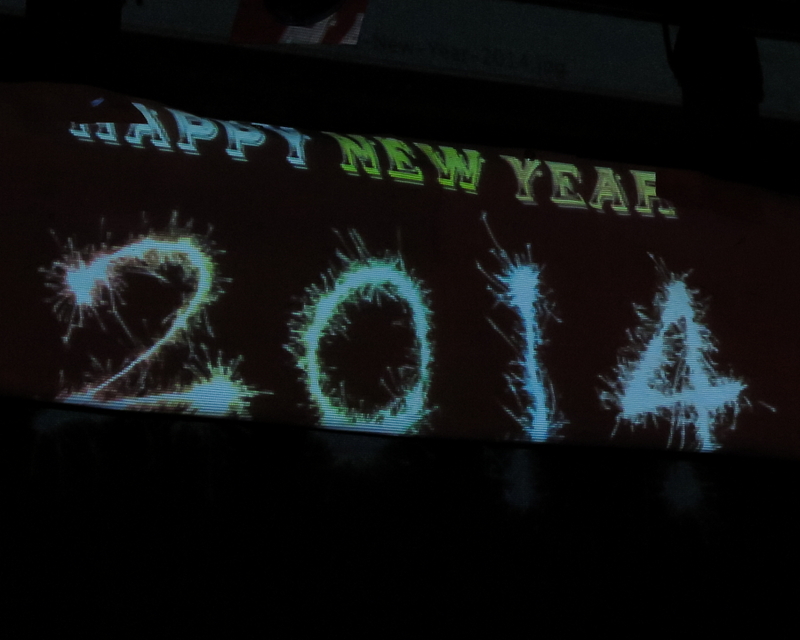 In 2010, I started going to concerts on New Year’s Eve and it’s become a tradition that I intend to keep (as long as there are shows I’d like to see). 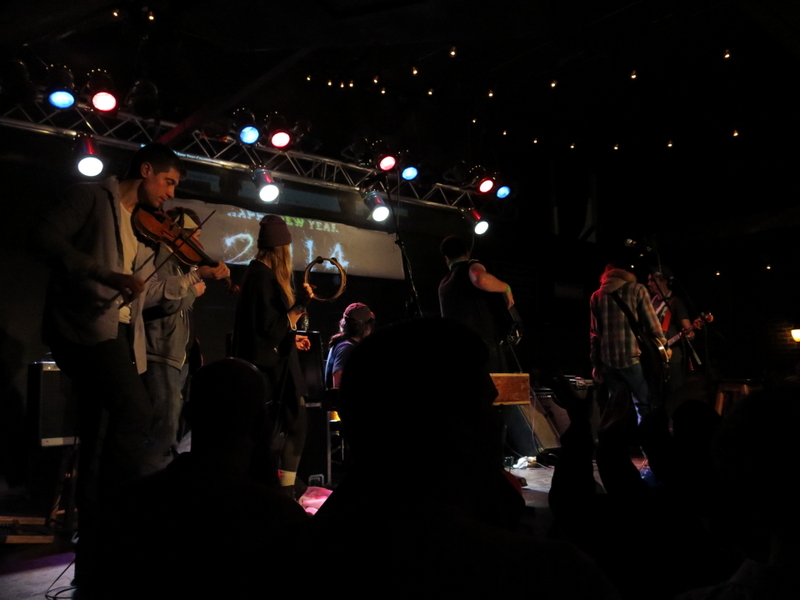 This year, the show was The Felice Brothers, who I’d seen open for Mumford & Sons, and The Low Anthem, who I’d never seen, at Brighton Music Hall.